You have likely heard about activated charcoal recently. This is the new beauty trend that is spreading like wildfire. 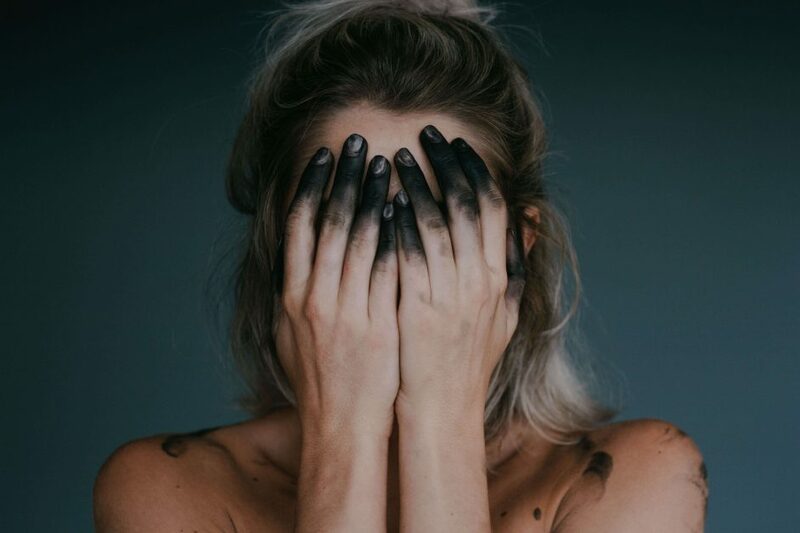 Activated charcoal is made from the charcoal of wood, coal, or another substance and becomes activated after being heated at high temperatures with gas or an activating agent, which expands its surface area. It is important to note that activated charcoal and the charcoal you use in your grill are not the same! Don’t start rubbing grilling charcoal on your face. Activated charcoal offers many different benefits for your skin, hair, and even your teeth. This has quickly become the beauty product of the year and will likely stick around for a while. But what can activated charcoal do for your hair? We will tell you! At Belle Ross Spa & Salon, we love anything that can give our hair and skin an extra boost of health and benefits. That is why we are talking about activated charcoal! In this blog, we are going to discuss activated charcoal and how it can benefit your hair. Read on to learn more! If you want your hair to grow healthy and long, add some activated charcoal to your shampoo. The scalp absorbs dirt, oil, and sebum, which can cause your hair to not grow as well. Activated charcoal works by absorbing these impurities from the scalp, leaving it clean and allowing pores to breathe. When activated charcoal unclogs the pores on your scalp, it detoxifies the follicles, promoting healthy hair growth. If you have an oily scalp and notice dandruff because of oily skin, activated charcoal can help. Since it is super absorbent, activated charcoal will absorb this oil, leaving your scalp less oily and free of dandruff. Nobody likes limp, dull, and lifeless hair. Activated charcoal can add new life to your hair by giving it volume! When you use activated charcoal on your hair, it deep cleans and removes any dirt, oil, and other impurities trapped in your hair. Your hair will go from weighed down to light and bouncy. You will notice more volumized hair that adds has that healthy bounce you have always wanted. 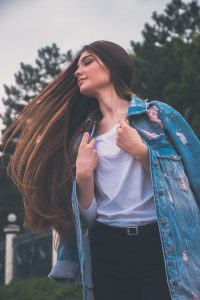 If you are looking for a deep cleaning hair treatment to help remove dirt, oil, hair products, and other impurities from your hair, activated charcoal is a great choice. Adding some activated charcoal to your shampoo will allow you to deep clean your hair every time you wash it! This will remove all the dirt and oils for your hair, leaving it healthy, shiny, fuller, and clean. Activated charcoal offers many benefits for your hair, skin, and teeth. This is a beauty product that is simple to add to your daily routine and we know you will love the results! Add some activated charcoal to your shampoo for hair that is healthy and beautiful. 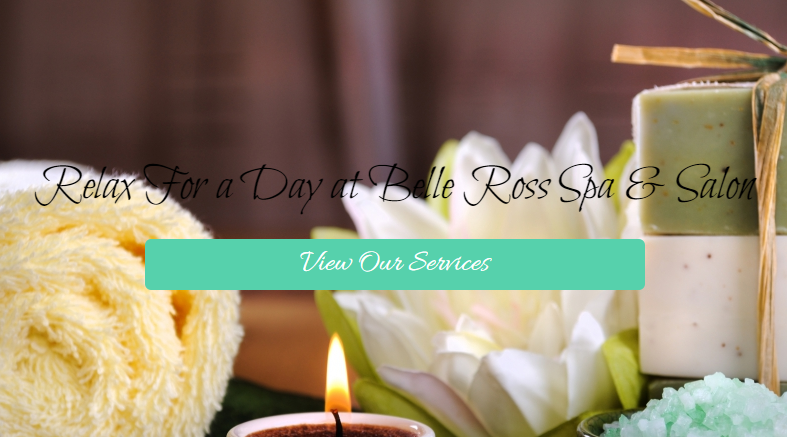 Be sure to schedule an appointment with Belle Ross Spa & Salon to get a fresh new haircut or another salon service and add activated charcoal to your daily routine! Contact us with any questions you may have.